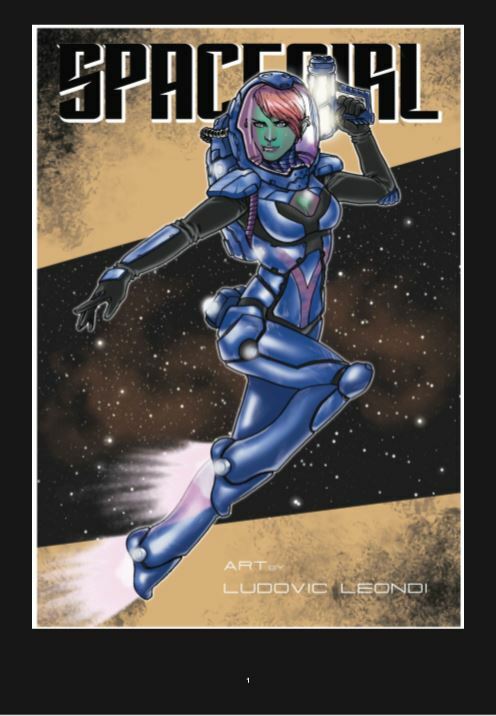 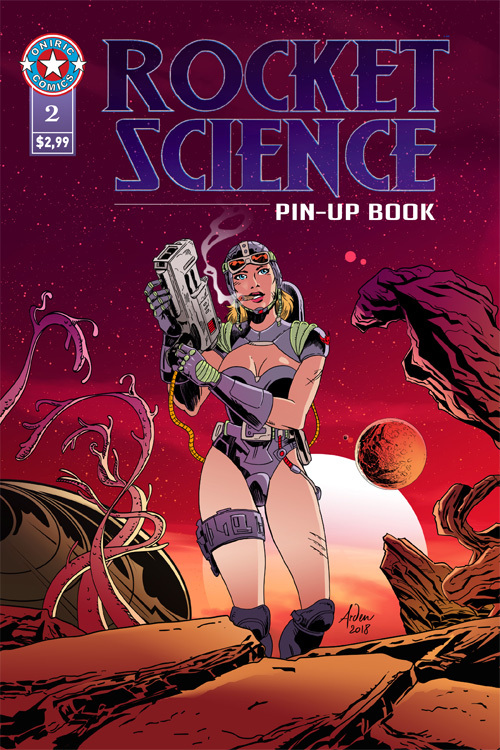 This issue features 24 hot Space Girls! 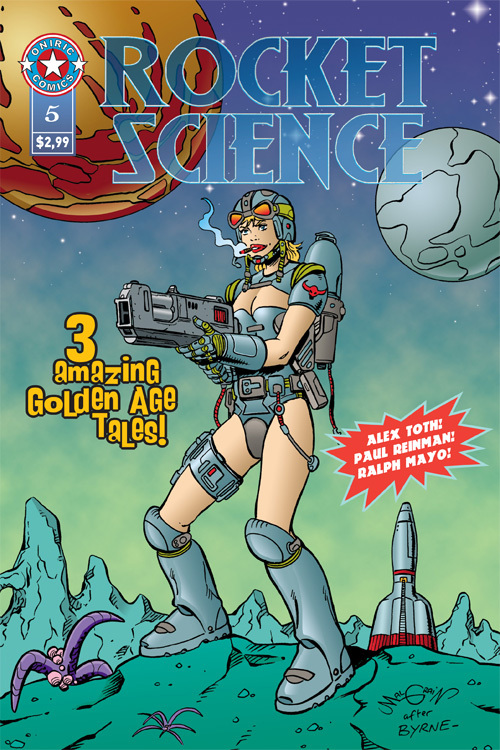 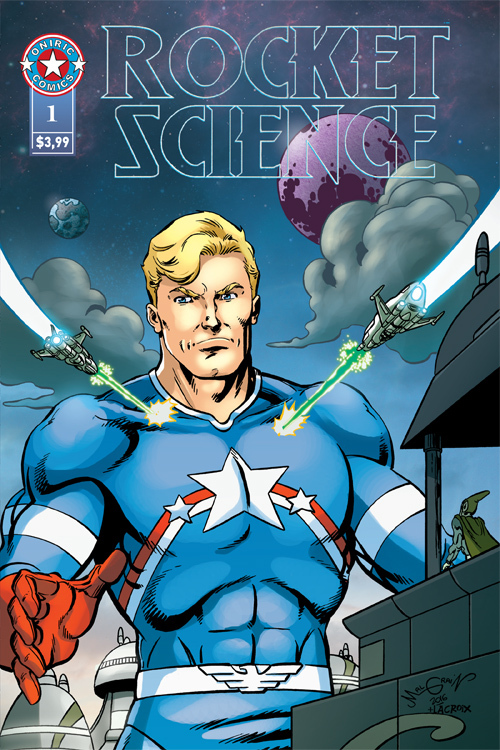 Rocket Science, a celebration of Science-Fiction! 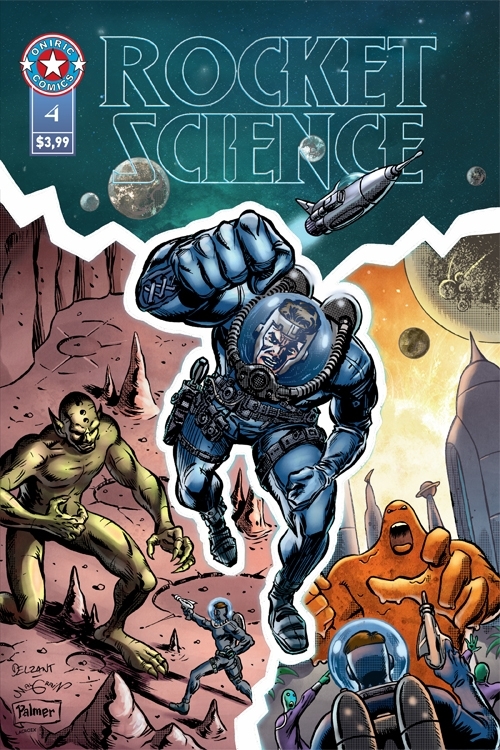 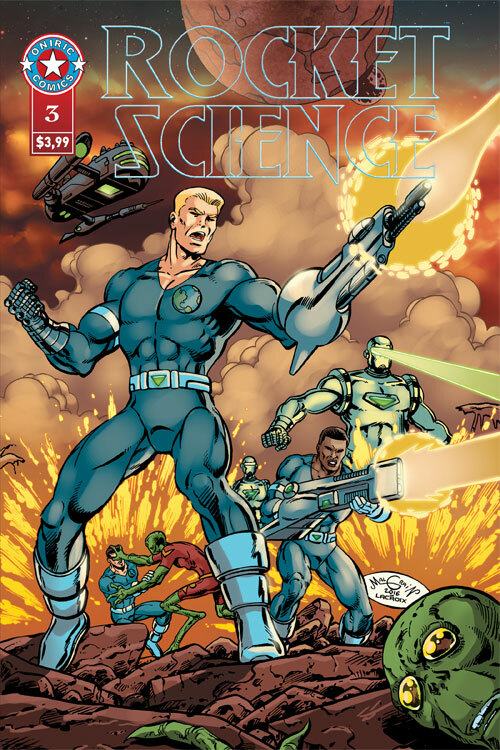 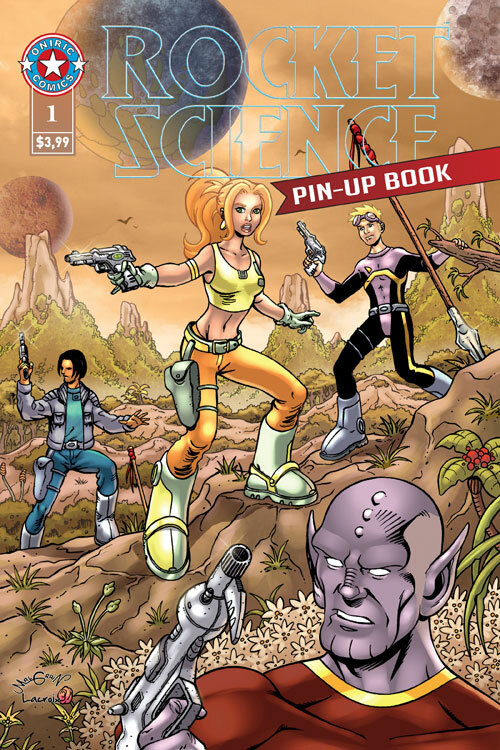 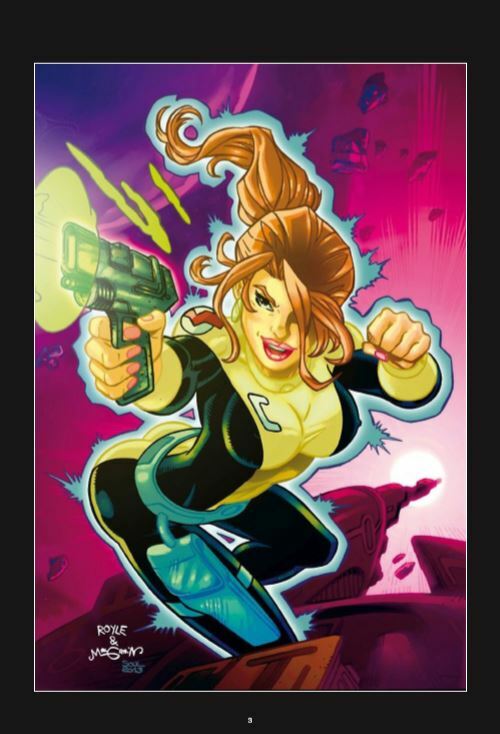 SKU: 21135_159761_01 Categories: 99 Cents, Digital, Free Downloads, Science Fiction, Sketch Book Tag: rocketscience Brands: Oniric Comics.